Sweet, sticky, and crunchy granola exploding with vanilla and almond flavors. 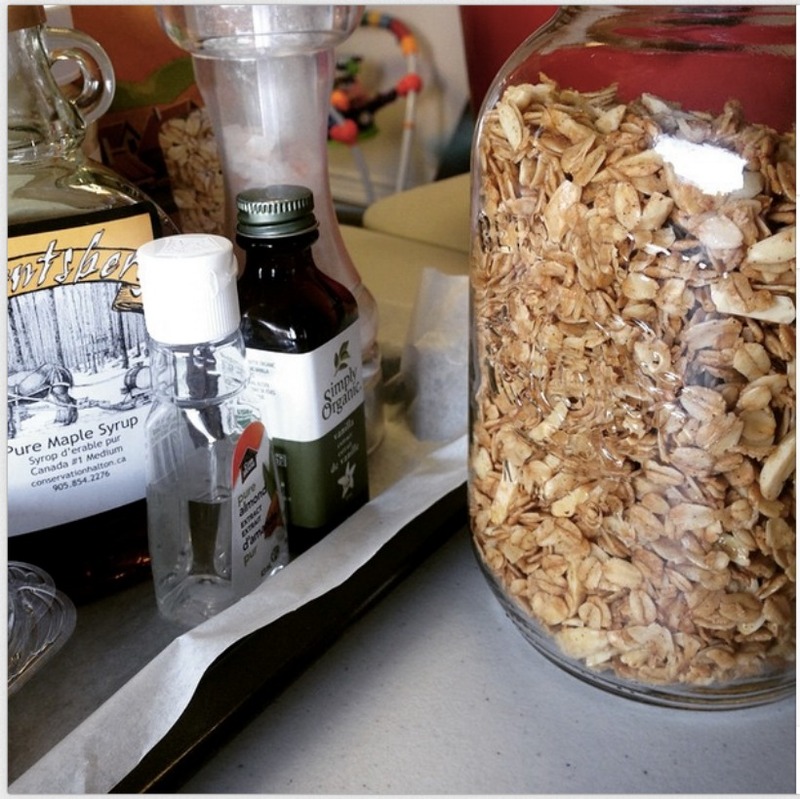 Ditch store-bought, healthy homemade granola is easy! 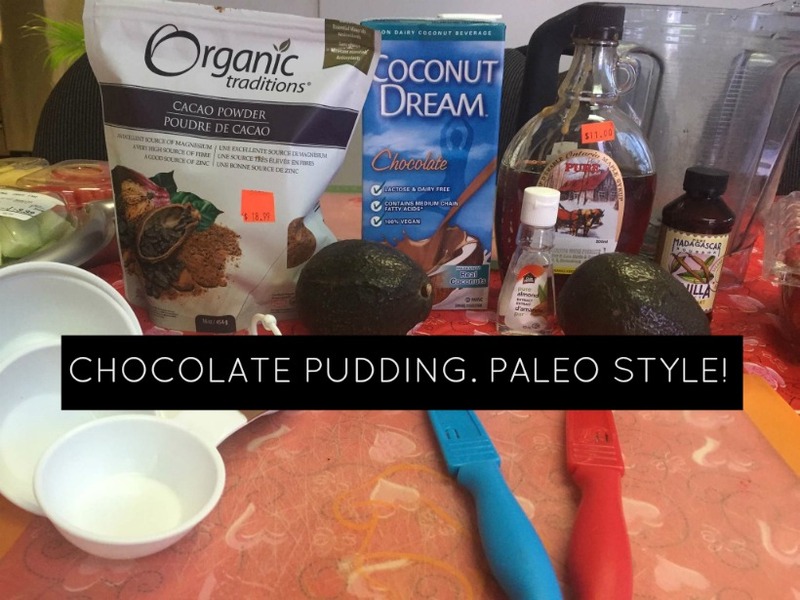 This recipe is vegan and gluten free (if using certified GF oats). 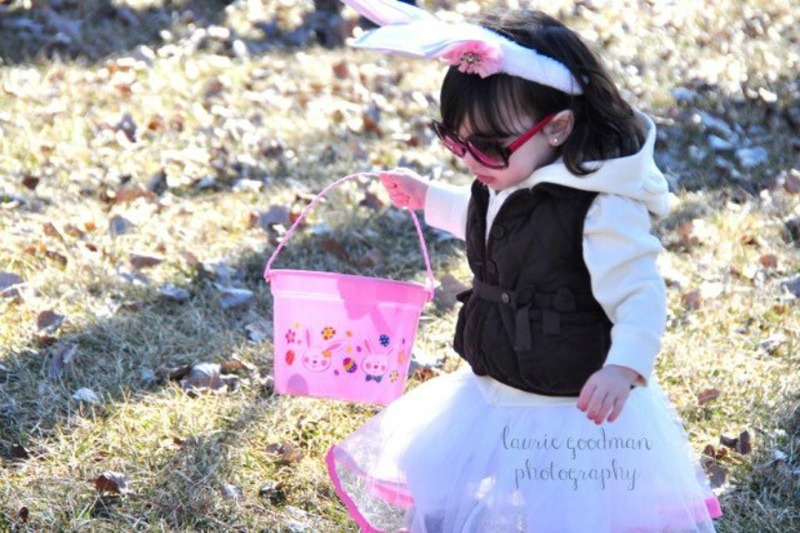 Looking for some fun activities and Easter Egg Hunts for the kids? Milton has a number of different events for you to choose from. 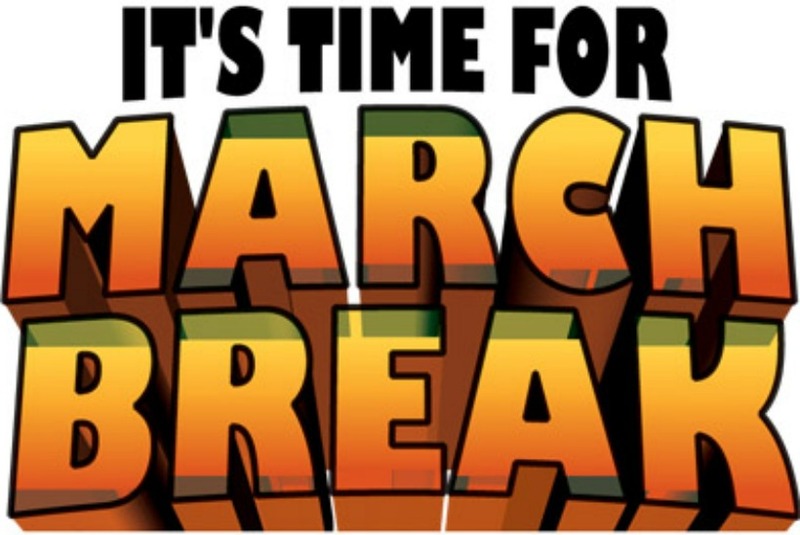 Looking for something to keep the kids busy during March Break but wouldn’t mind teaching them something new in the process? Here is a listing of a number of great places to go that will keep the whole family entertained and engaged. 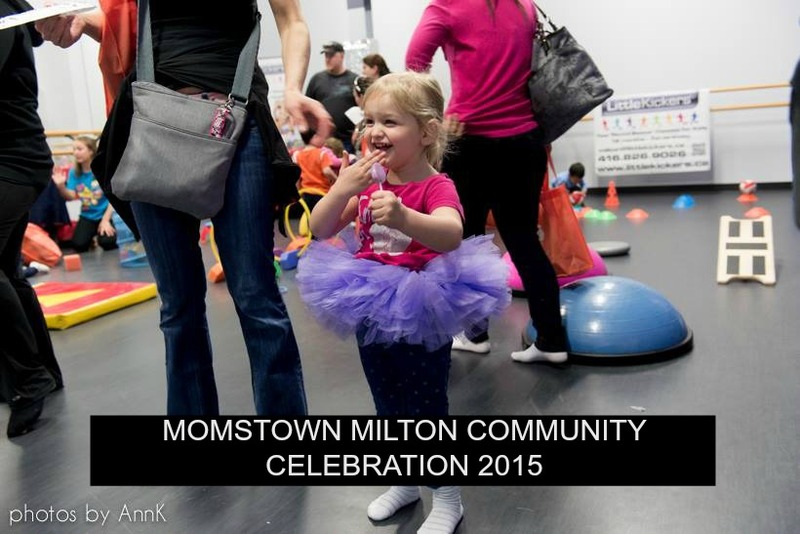 Our momstown Milton Community Celebration was such a huge success last year that we’ve decided to make it an annual event! Save the date – Saturday April 18th for some family fun. Love a good deal? Mom to mom Sales are a fabulous place to pick up gently used children’s toys, clothes and baby equipment. 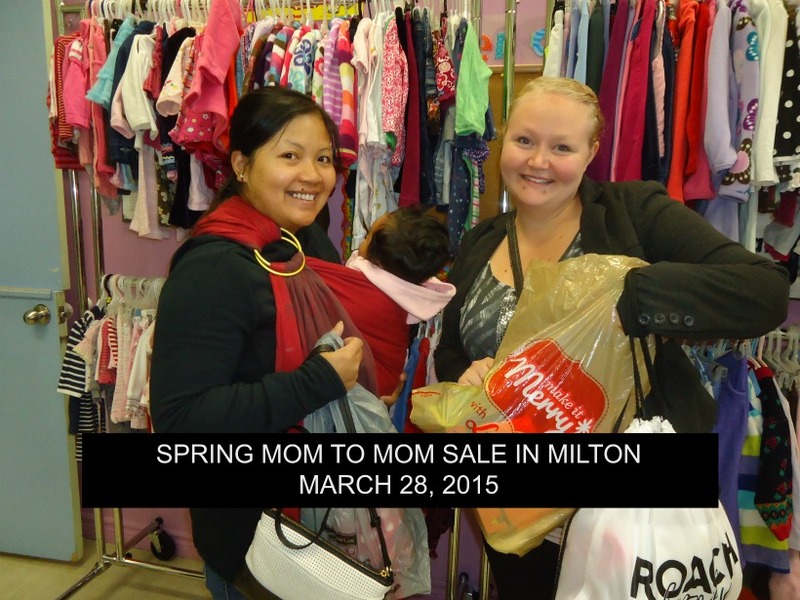 Be sure to save the date for momstown Milton annual Spring Sale on Saturday March 28th, 2015. Family day is Feb 16th. Here are some great events happening that will keep the entire family together. 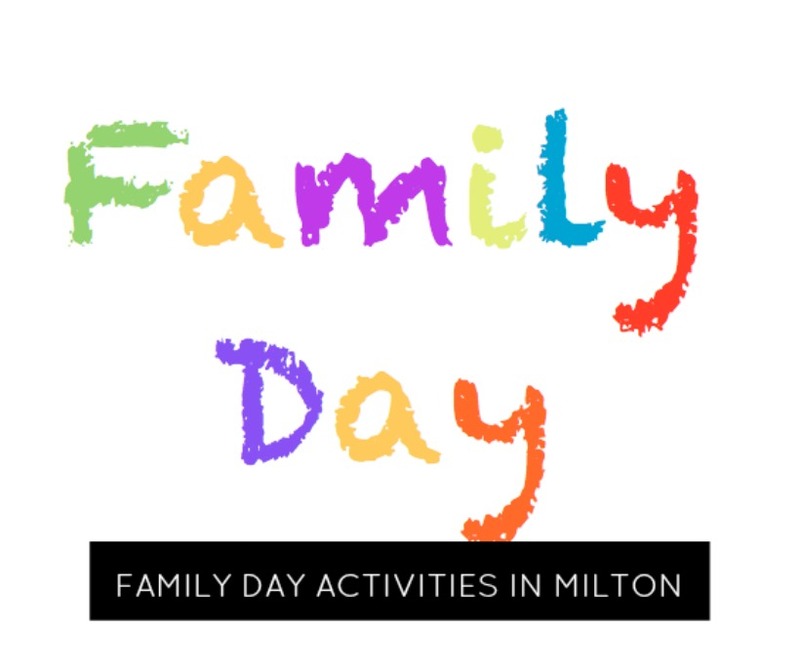 Join momstown Milton and Milton Mompreneurs as we have fun connecting families and the community while celebrating the Christmas season! 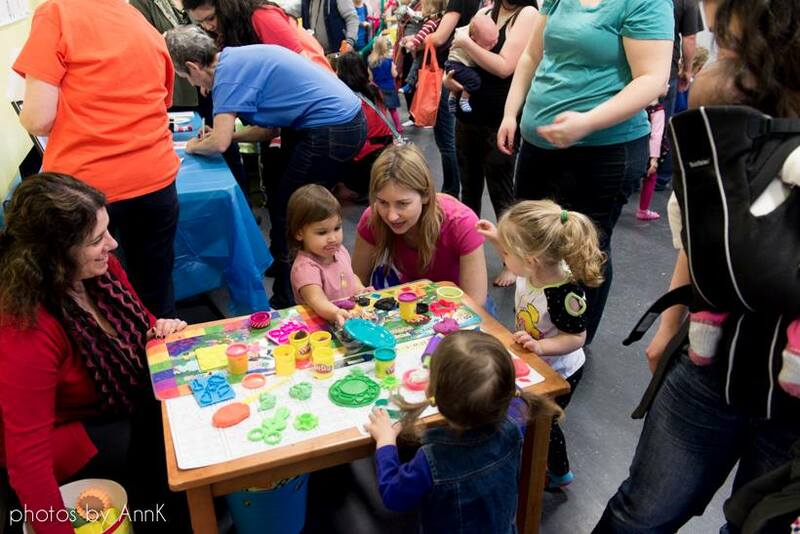 Plenty of holiday themed crafts, activities and entertainment to keep the kids busy while parents have the opportunity to get some shopping done, register for winter classes and learn about local community resources.